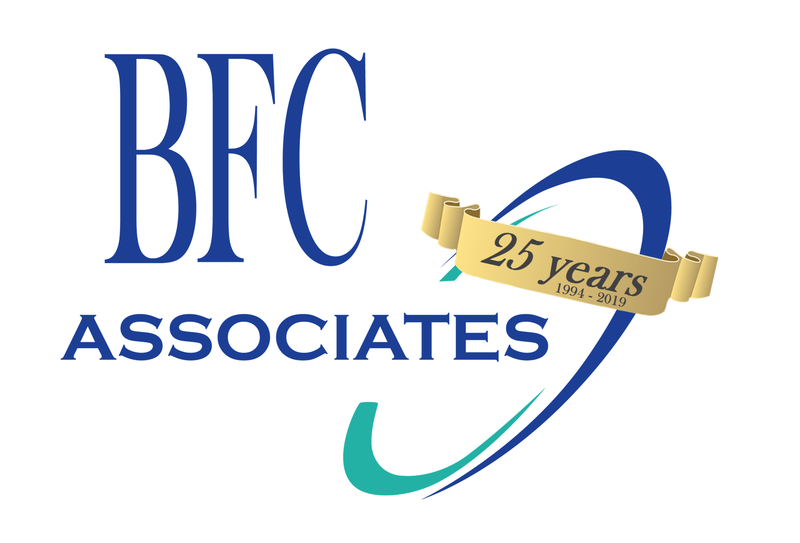 BFC Associates, Inc. – BFC Associates, Inc. Same great features with excellent added benefits. Having such organization on a regularly scheduled basis is now at your fingertips! The BFC TRAX©2 Perfect Order Delivery System provides drivers with total control of deliveries and returns in real time. We are not just another cookie cutter approach software company. We're staffed with seasoned foodservice professionals containing years of experience dedicated to meeting your specific needs. The Dakota Series' primary focus is on your business needs and the need to satisfy your customers. BFC Technology is designed to keep you compliant with FSMA regulations as they arise. An acknowledged leader in the field and can help provide the greatest return on investment. Designed for compatibility with any and all core systems. We assist in providing solutions to your IT needs with our foodservice specific vendors.